Welcome to LEOUSA. This, along with our Facebook page, is dedicated to law enforcement officers and those in the law enforcement profession all around the United States. 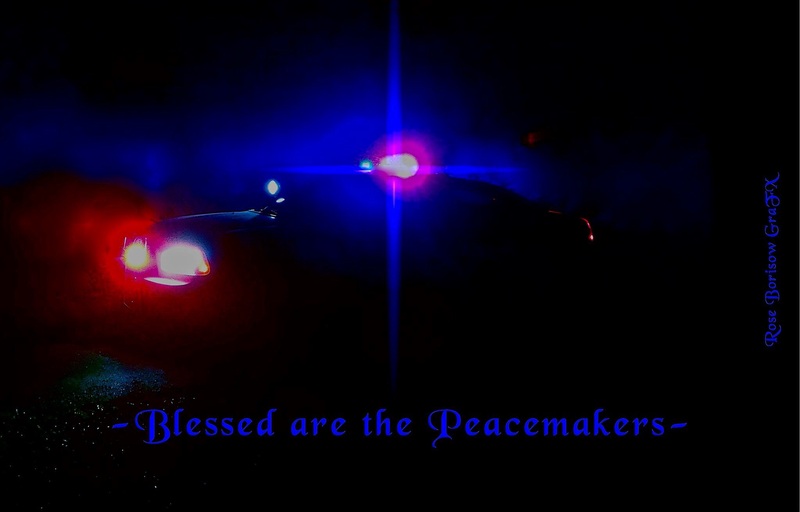 We, at LEOUSA, welcome and encourage healthy discussion, debate, and communication between law enforcement officers. We believe knowledge is power and will only build our profession. We appreciate your dedication, interest, and genuine care for the profession of law enforcement and those that serve.